When purchasing your first home, or moving to a bigger property, one of the most tempting types to choose is the modern new build, providing all the amenities you need in a shiny, new property that can even be designed to your specific needs in some situations. But one of the downsides to these kinds of properties is when it comes to making a home that’s truly ‘you’, it can be more difficult to make those little tweaks and customisations. Often, the doors that come with a new build property are of the cheaper persuasion, with none of the weight or feel you’d expect from a better quality door. This can lead to anything from draughty areas in the home to doors that are too light and are easy to accidentally slam into walls – something we’re all guilty of when we have our hands full with anything from shopping to laundry. As the one thing that divides and separates rooms and areas within a home, doors can be overlooked as an impactful part of interior design. But if you want to evoke a particular theme, create a homely atmosphere or match your vision for your new home, new joinery is a must. If you want a unique design to match your exact specifications, then a custom door might be the best fit for you. Choosing bespoke doors in Manchester is one option when individualising your property, as they can provide a great deal of impact with less cost than complete redecoration of a room. Whether you choose a darker wood to complement your furniture choices, a light and bright colour to match your minimalist style or just something that’s more rustic and fitting to the location of your property, doors can provide a great deal of personality to a space. The average new build home puts very little interest on the staircase, often opting for a simple, carpeted finish, which can take away a lot of the impact that an attractive entryway can provide to a property. From a beautiful bannister to easy to clean stairs, there are many ways the home’s staircase can be customised to match the needs of each household. With the stairs often a prominent feature either in the lounge or hallway of a property, picking something that matches your style and needs is a must. A large, closed-off or unattractive staircase and bannister can quickly bring down the mood of a room and even crowd the space. 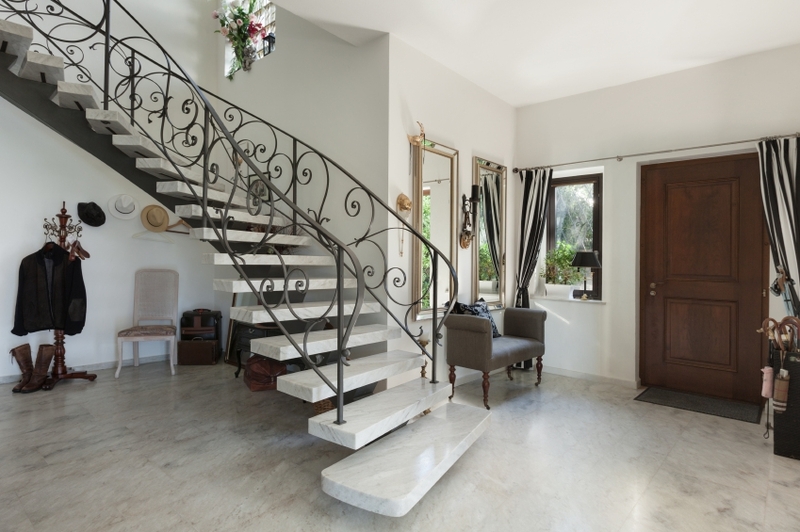 A bespoke or custom designer staircase to match the tone and needs of an individual environment can do a great deal in terms of improving that environment, and opening up an area. In a home that’s more than one storey, a staircase is used multiple times a day, if not more – so why not improve something so essential to your everyday living in your home? Options for anything from attractive wood-based staircases to metal or glass-based balustrades offer a new world of customisation for stairways and ensure that your home provides an entirely custom and unique experience in comparison to the properties around you. A similar exterior doesn’t have to mean an identical interior when you can customise and adapt your joinery to something that is a better fit for your household. If you’re ever dreaded coming back to a poorly designed home, custom joinery can soon turn your home from uninspiring to exciting, with even the smallest changes. It’s all about making your home your own, and by putting your own stamp on what you have. A new build doesn’t have to mean you’re like everyone else – it can be the start of creating your custom living space, designed just for you. 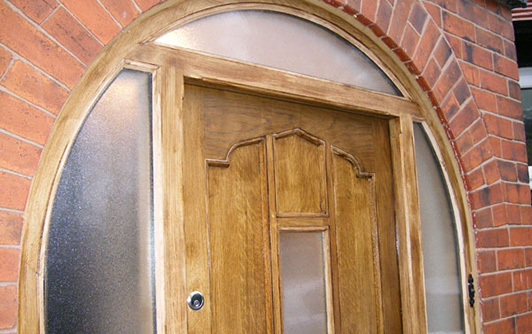 If custom joinery sounds like the perfect way to add some personality to your property, get in contact with us today. With years of experience in the industry, we have all you need to make that leap.